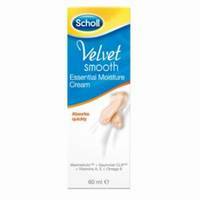 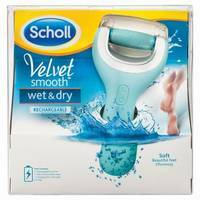 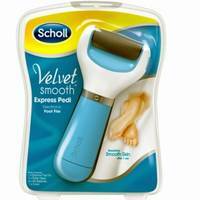 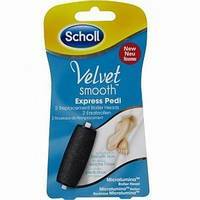 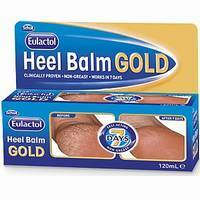 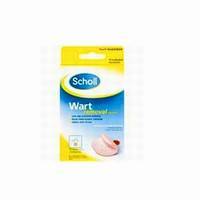 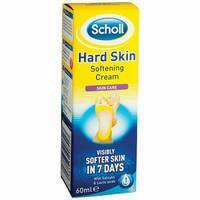 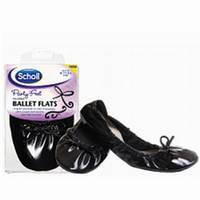 Scholl Eulactol Heel Balm Gold is clinically proven to repair and relieve rough, dry and cracked skin. 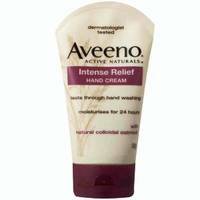 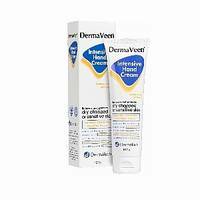 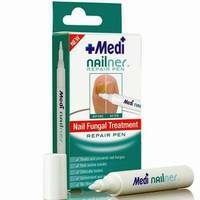 Amorolfine (MycoNail/Loceryl) is used to treat fungal infections in fingernails or toenails (onychomycosis). 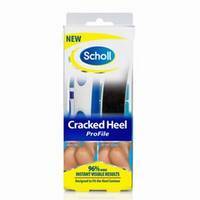 Cracked Heel ProFileAn adjustable, ergonomically shaped file. 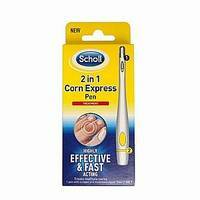 The uniquely shaped file's extendable handle makes filing in harder to reach places easier. 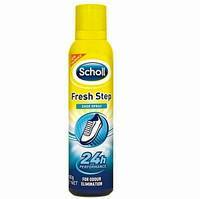 Fresh Step Shoe Spray - Shoe spray for odour elimination. 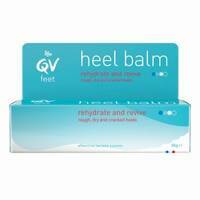 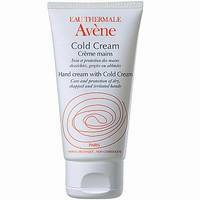 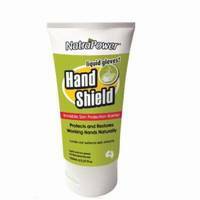 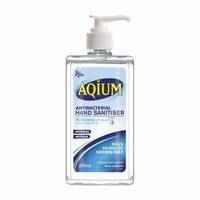 This non greasy, quick absorbing special formulation provides your feet with moisture to help with dry skin.